Last meeting of the year Social Hour! Thanks for a Successful Adoption Awareness Fair! Our first Rotary Adoption Awareness Fair in Plano was a success - especially if you are basing it on smiles! 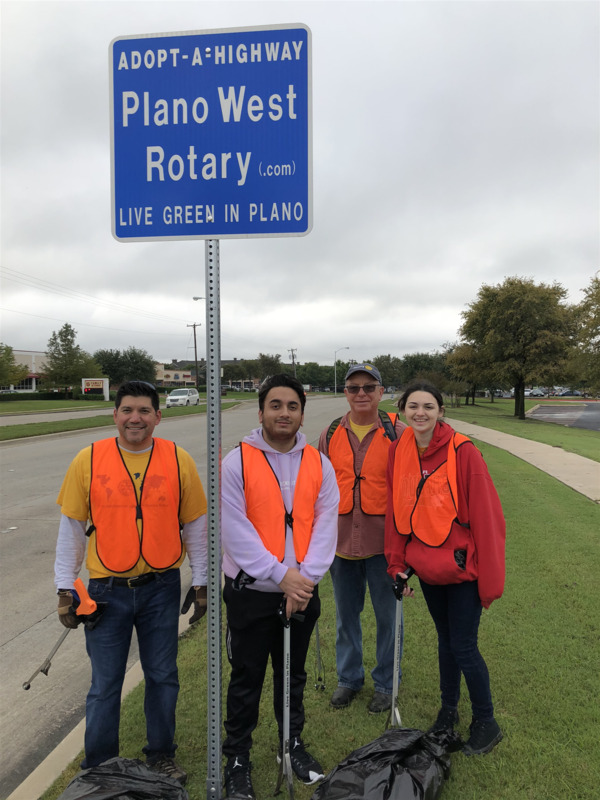 Thanks to our Plano West participants, as well as volunteers from Addison Rotary, Royse City Rotary, Dallas & eClub Rotary clubs, North Texas Pioneers, Plano Sunrise, Plano Club, Plano Metro, and additional friends & family members! We couldn't have done so well without all the help! CPS invited 26 kiddos, 23 attended, and they invited 50 potential parents and about 40 attended. We will report any other statistics we may receive from CPS. We had delicious hamburgers, hotdogs, tator tots and french fries, as well as snow cones, popcorn, waters and sodas. We also had crafts, games and virtual reality, plus candy and prizes for the kids. The pictures are limited since we cannot post pictures of any of the kiddos, but we saw many happy kids. Here are a couple pictures with some of our Plano West'ers and some N. Texas Pioneers. In this week's program, the Wellness Center will share about all their recent changes. 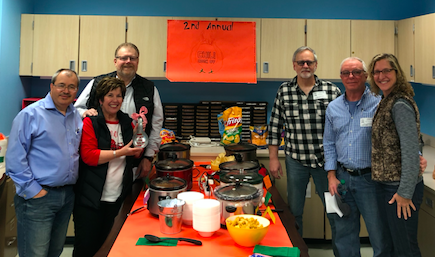 Plano West Rotary was excited to participate as some of the judges for the 2nd Annual Chili Cook-Off at Barron Elementary. There were 7 different chilis, including several beef, plus turkey, buffalo and two vegetarian chilis, one with Jack fruit! They were ALL delicious, but we could only pick one winner! 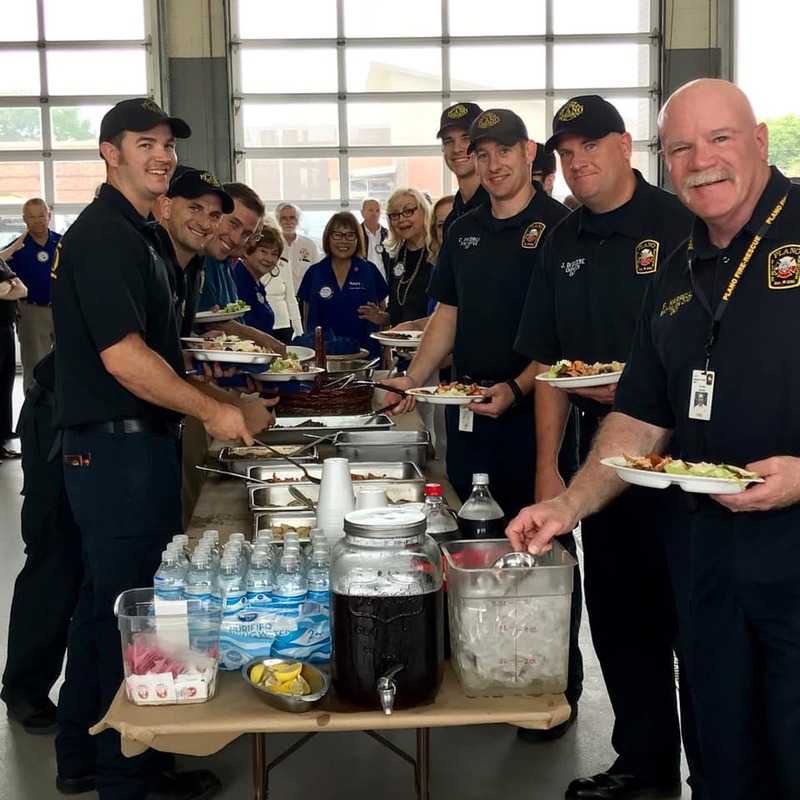 We love to support our favorite elementary school, and eating chili was just a bonus! Thank you all for a wonderful Valentine's Dinner party! The company and the food were fabulous. Congratulations to Diana for guessing the count & winning the jar of candy, and to Tom & Daniel for winning the Valentine's Trivia game. Thank you, also, for all the food & monetary donations to support Cub Scout Food Donation to the North Texas Food Bank! Daniel will be delivering the donations to our Cub Scouts ASAP. Thank you to our Adopt-A-Hwy crew this month: Founder, Tom; friend of the Thornton's, Jeff; President's hubby, Glen; and newest member Alex, and his wonderful family! Y'all rock! 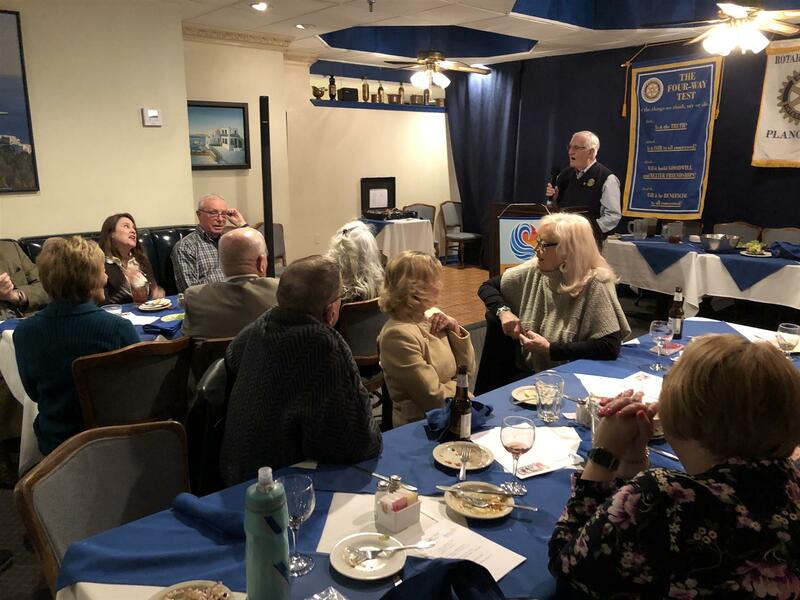 What a great time, and thanks to all who came to celebrate our 39th club anniversary, and to honor current member and founder, Tom Posey! 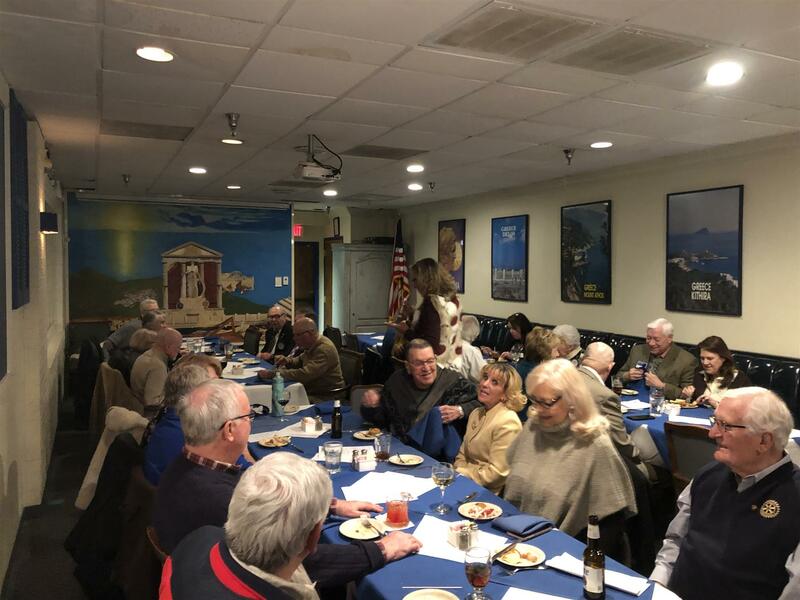 We had some delicious appetizers, enjoyed talking with one another, passed around some older pictures and club bulletins, and heard some stories from our club's history. 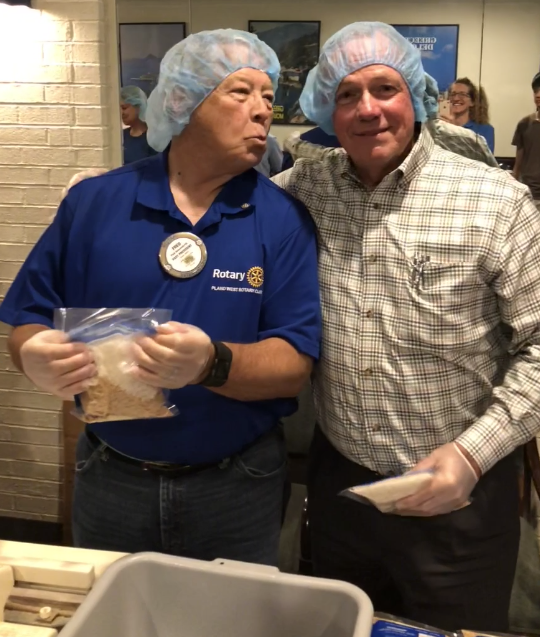 What a Great Day to be a Rotarian! 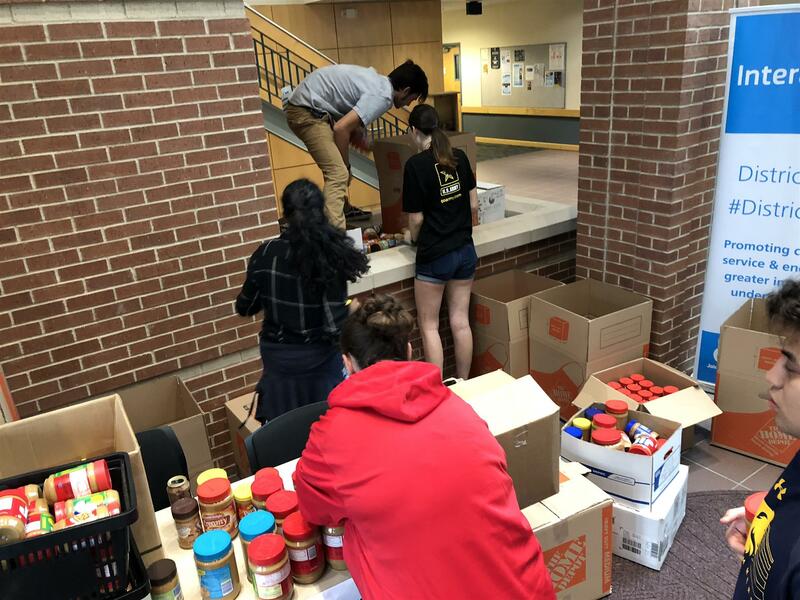 Almost the WHOLE club (17 out of 21, I think) showed up at this Tuesday's meeting to make sandwiches and pack other lunch items to help provide for those experiencing homelessness in Plano - woohoo!! I only wish we remembered to take a picture of our service together. We made a total of 44 sandwiches (ham and turkey), bagged up 21 baggies of cashews and 19 baggies of grapes, as well as providing 35 waters (left over from Plano Balloon Festival) and also 15 bananas and 48 nutrigrain bars! Thanks to Don and Rose who helped distribute the food at the Assistance Center of Colllin County, on 18th street, about 3 buildings down from Chuck's place. We probably served about 25 to 30 people. Another couple brought soup, and there were also some clothing items there for the taking. The recipients were very appreciative and really seemed to enjoy the food choices we brought. Thanks, again, to all! 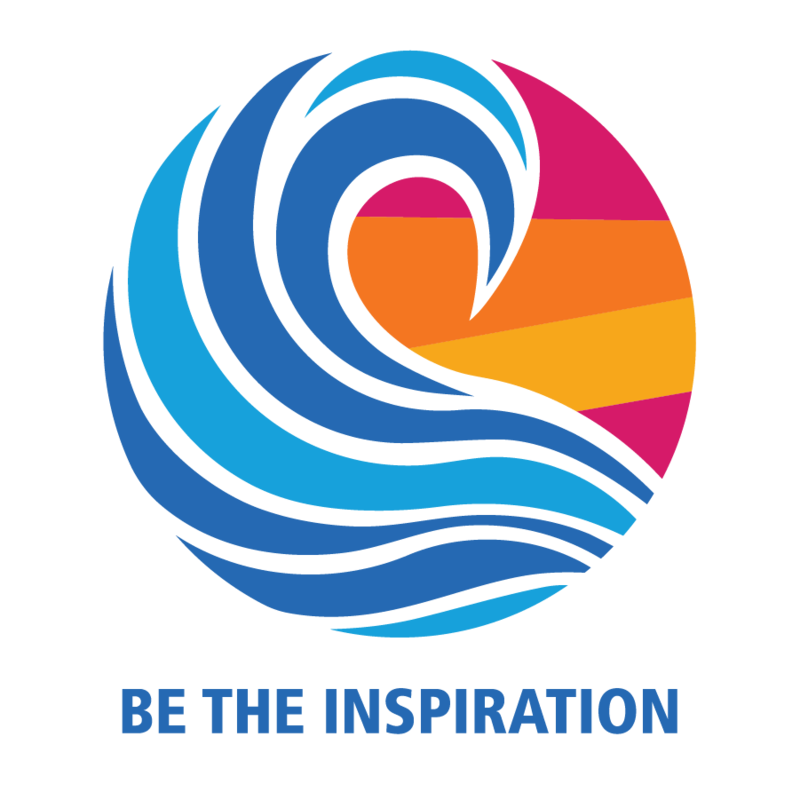 Our 3rd Quarter Charity Bucket donations will support Food Donations & Homelessness! Your contributions will go to good causes. 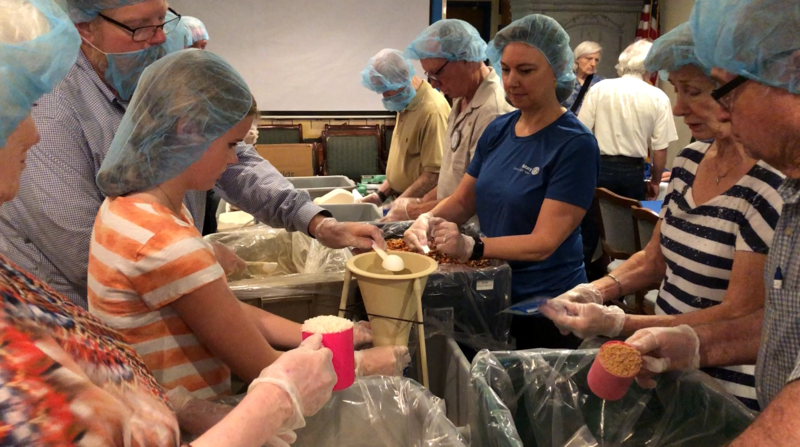 For example, we are making & delivering sandwiches for homeless in Plano on Jan 22nd, and we will also save up to support our new Sam's Gift initiative with all Plano Rotary Clubs in June (which started last year, honoring Sam Johnson). Our Interact Club in Service! 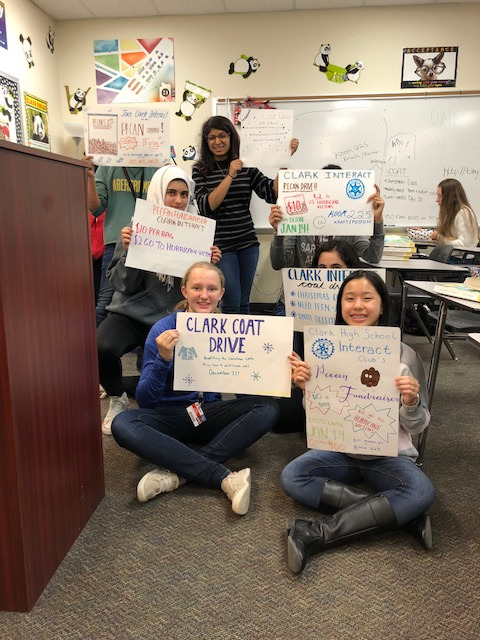 Our new Clark High School Interact Club is going strong! They meet every couple of weeks (please see calendar for upcoming meetings - Plano West members can attend!) during block lunch. This week, Steve, Alex & Michelle attended the meeting where they were making school signs to sell pecans & collect coats for people in need. 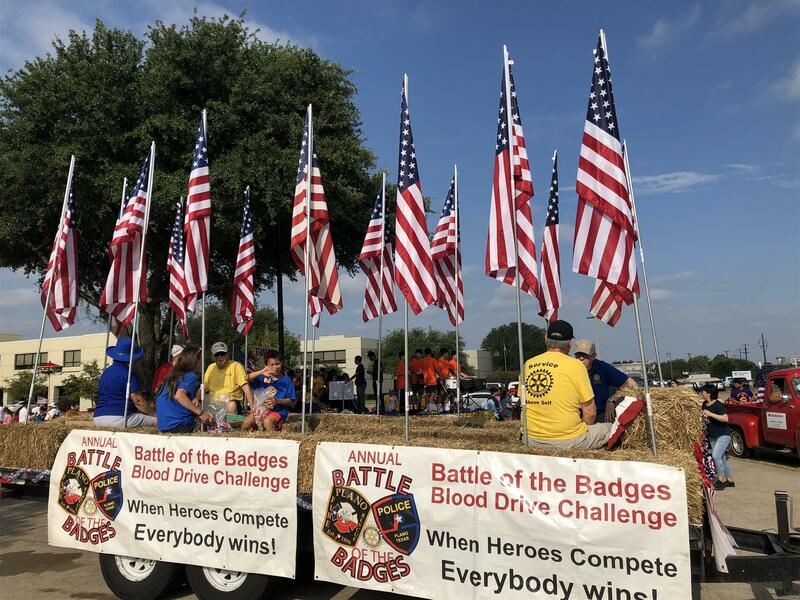 They are collecting coats for the All-Plano Rotary Clubs Coat Drive where we bring them to the Christmas/Holiday Party (this year it's Dec 6th) at Haggard Party Barn, and the Christmas Cops representatives are there to collect them from Rotarians. Coats collected after Dec. 6th will be delivered to Christmas Cops organization. 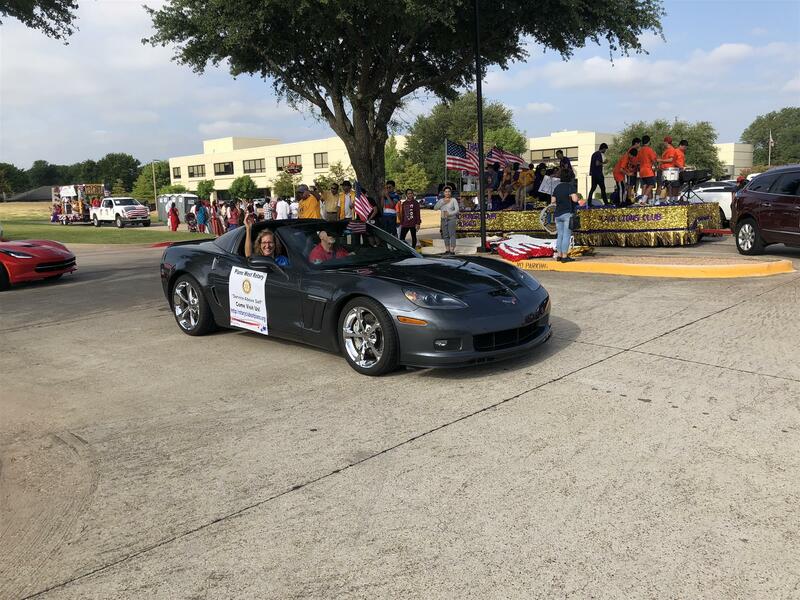 Thank you Clark HS Interact for your support! 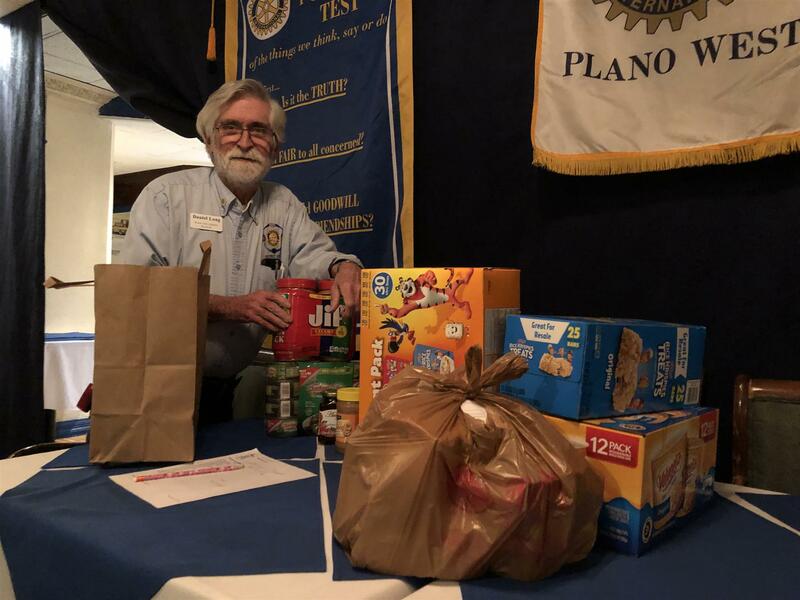 Plano West's Board also offered our Interact Club (and Rotaract Club) the opportunity to sell our pecans and collect $2/bag for the charity of their own choosing (rather than the funds going to scholarships, like our pecan proceeds). Clark HS Interact is selling pecans to support victims of hurricanes. We are so proud of their "Service Above Self"! Thank you to everyone who came to our annual Halloween party and/or supported us with your donations of money or items to auction! We are still sorting through the funds raised, but it looks like we beat last year! Our proceeds will go to veterans, which is one of the areas we have always supported with our fundraisers and service projects. 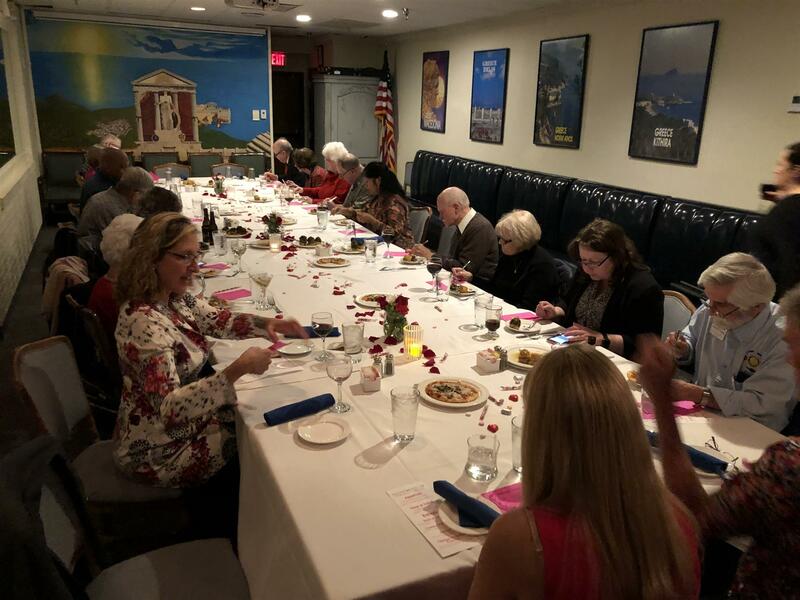 We LOVE having this fundraiser hand-in-hand with our sister-club, North Texas Pioneers! This panorama shows the awesome Greek buffet by Greek Isles, the wine pull, silent auction items, then the guests, DJ and dance floor! Opa! 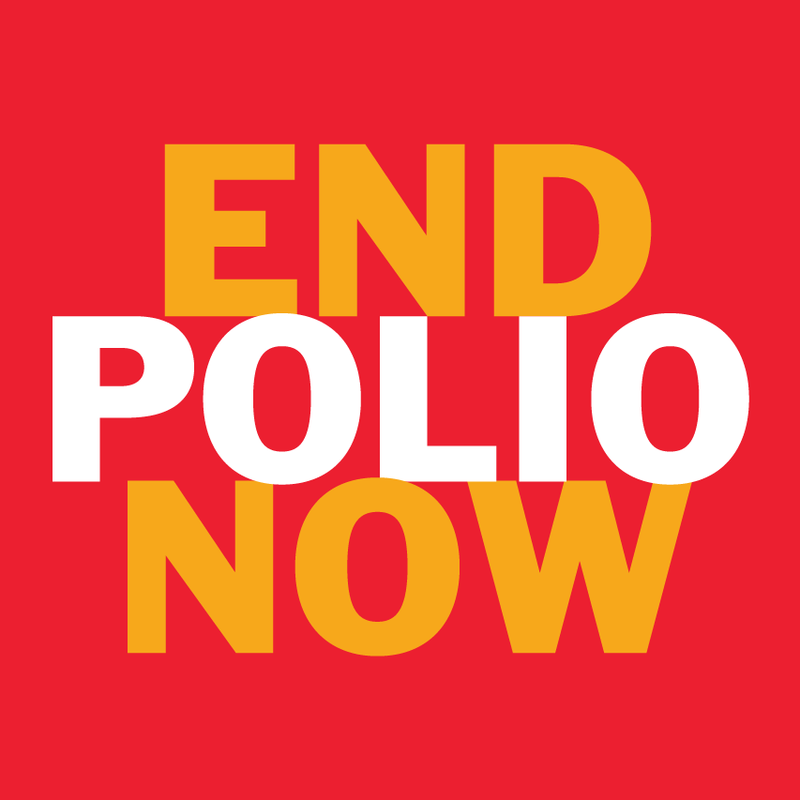 We had a nice cozy World Polio Day event yesterday, despite the rain! 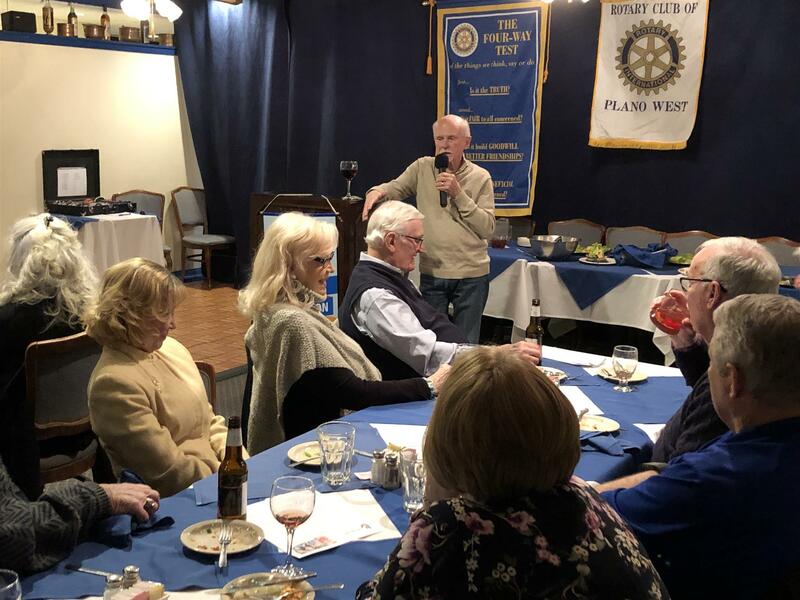 I believe we had representation from at least 4 Plano Rotary Clubs: Plano West, North Texas Pioneers, Sunrise and Plano Metro....and a couple people from a Dallas club (don't recall which one!). 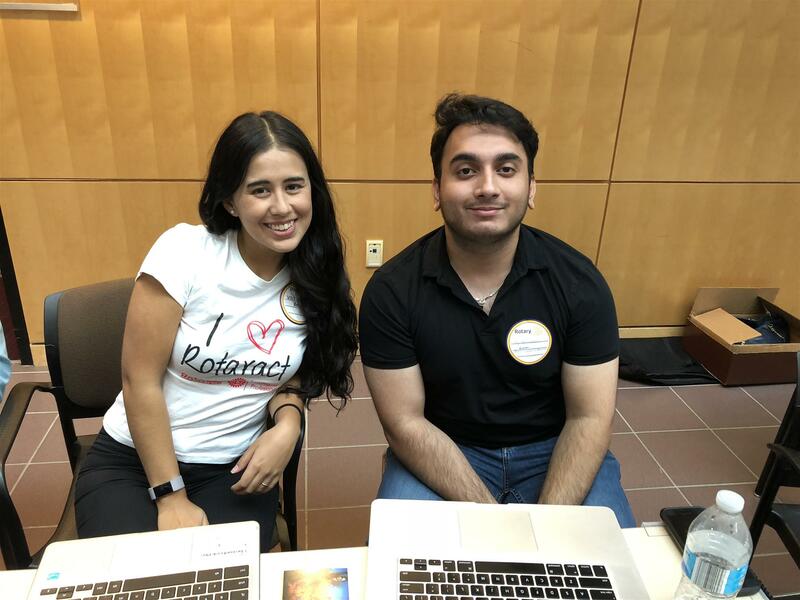 And, I have to give a shout-out mainly to Vivi from our sponsored Community Rotaract Club who used her cellphone to provide sound to our live stream Polio video, but also to Daniel, Glen and John who all helped make it work, so we could watch together! 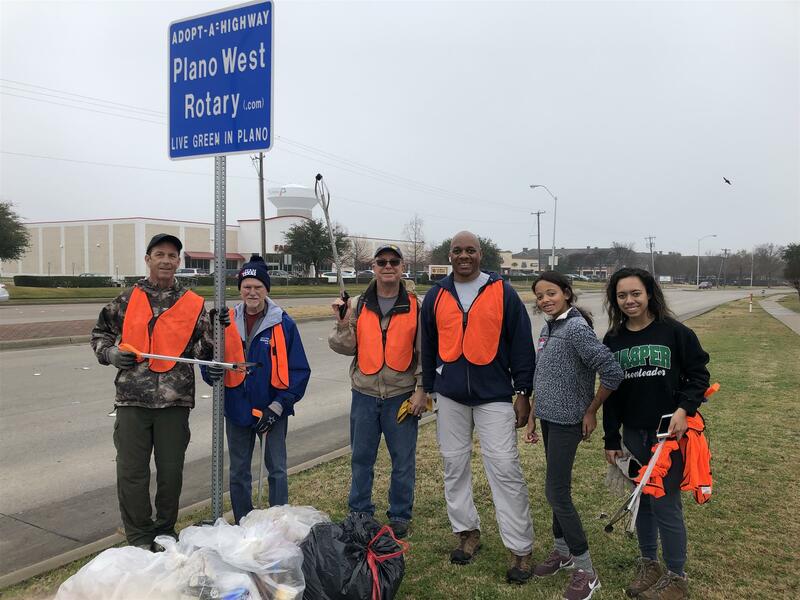 Thanks to those who were able to help us clean up our Adopt-A-Highway stretch in east Plano this past Saturday! 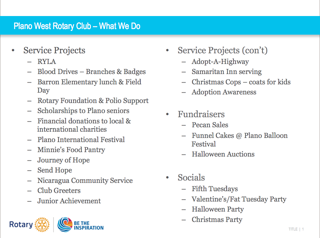 We had three from Plano West Rotary, 1 from our new Interact Club at Clark HS, and 1 from our Rotaract Club! We really appreciate the help! First Clark HS Interact Meeting! 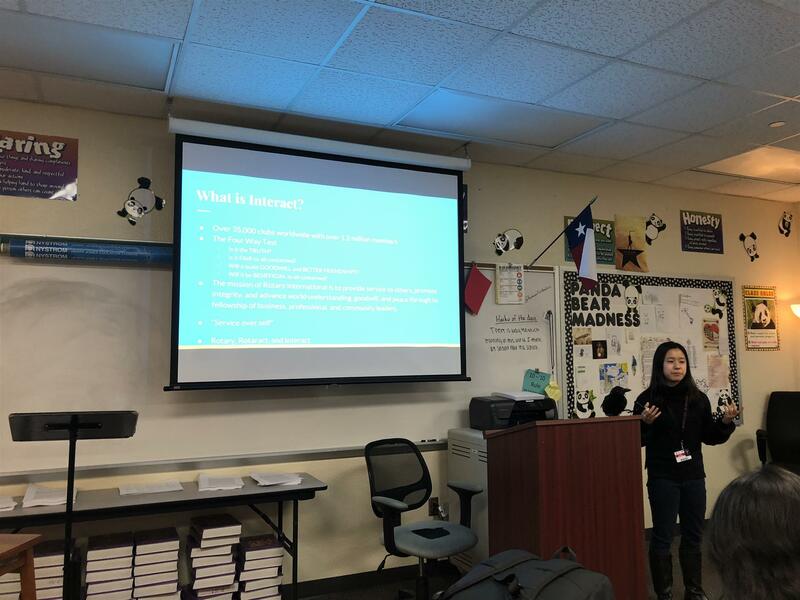 Julia, president of Plano West's first Interact Club (at Clark HS), did a great job sharing information about Rotary and Interact to other students at Clark HS! 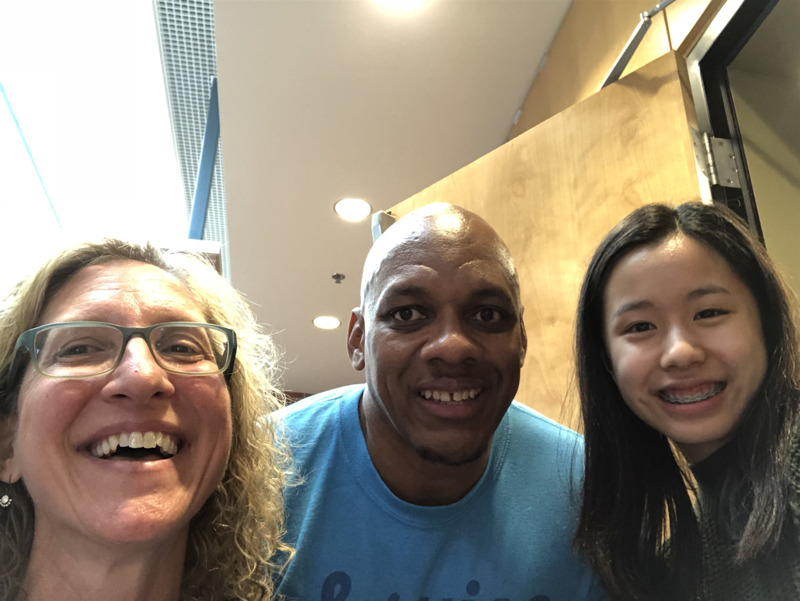 There were up to 14 people at the meeting, as well as Mike & Michelle from Plano West. 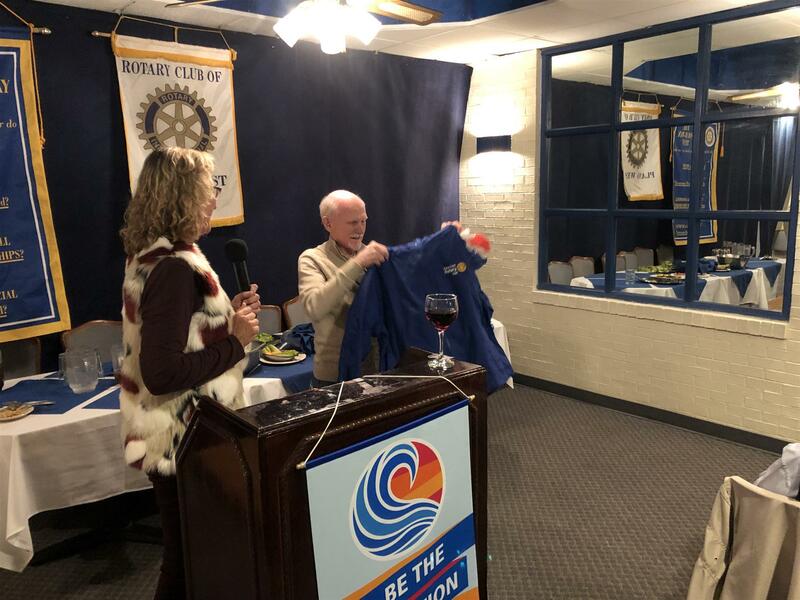 Julia had some great ideas and goals for this club, including 1 community service project each month & 1 international service project each quarter. 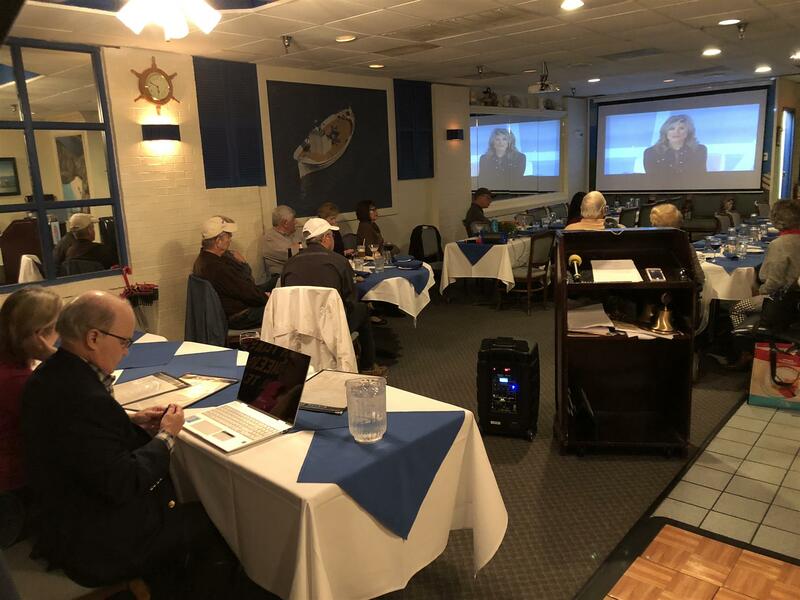 The club expects to meet at lunch every 2 weeks. Also, Vig, our Rotaracts Club's president, did a great job as the speaker at Julia's first club meeting. He is a former RYLA student as well as Rotary Youth Exchange (RYE) student, and that's what he talked about. 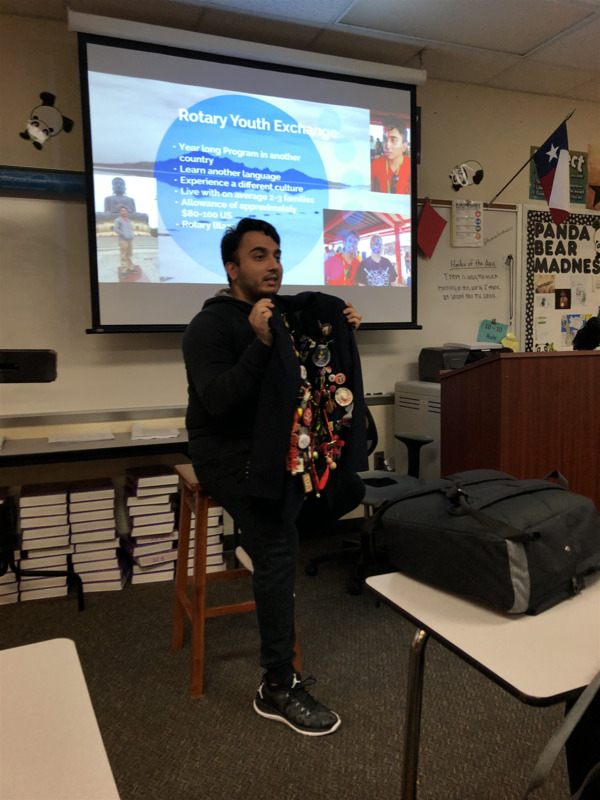 He shared how RYE works as well as his experiences in Taiwan and showed off is RYE blazer with all the pins he exchanged with other RYE students. 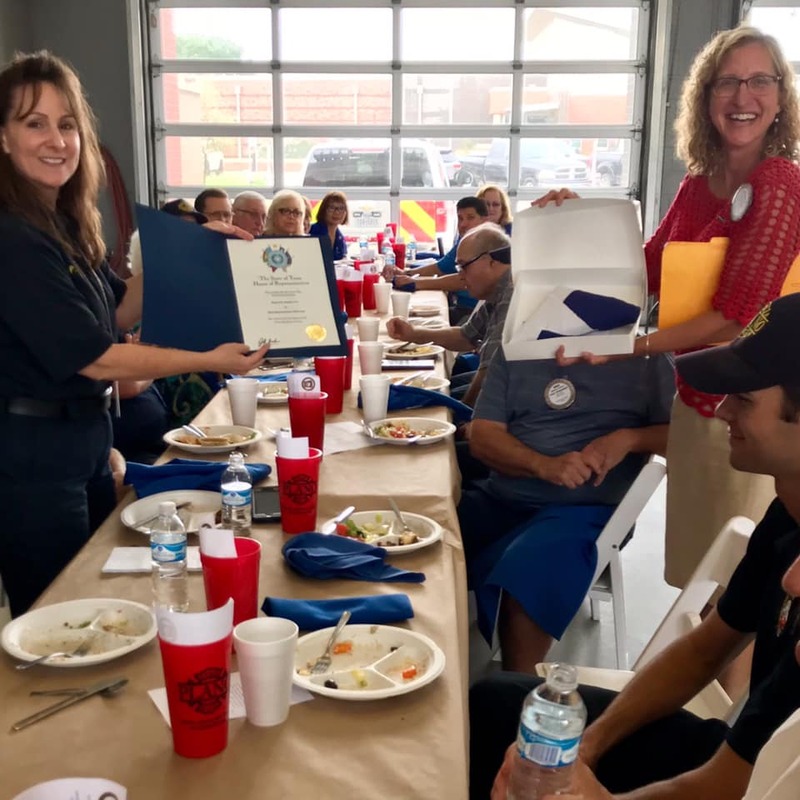 We had a great turnout for our lunch & tour of Fire Station #12 B - Thank you to all who came! 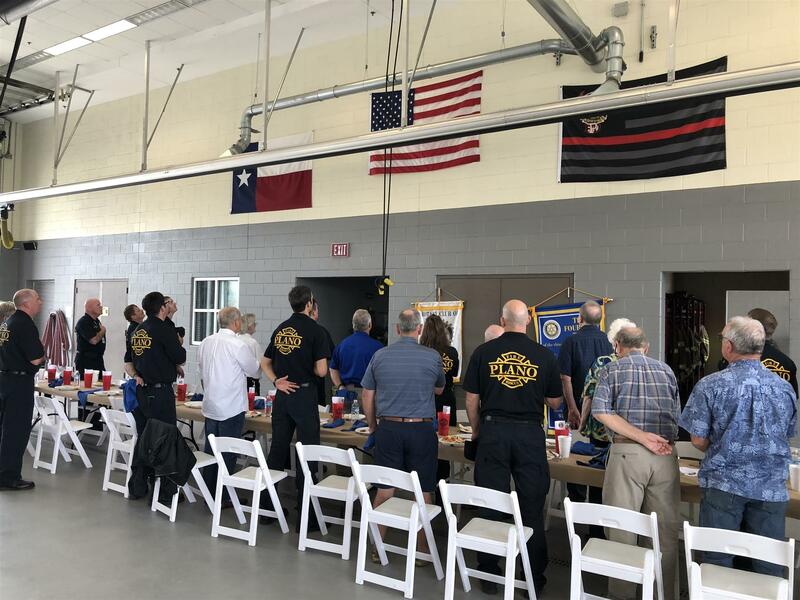 Plano West, with great support from our sister club North Texas Pioneers, enjoyed Greek Isles lunch together with Fire Station #12 in the bay, said the pledge of allegiance, presented them with an official Texas state flag from House of Representatives rep Jeff Leach, and got a tour of the site. About half way through our tour, they showed us a beautiful handcrafted table made from wood salvaged from various fires they fought. 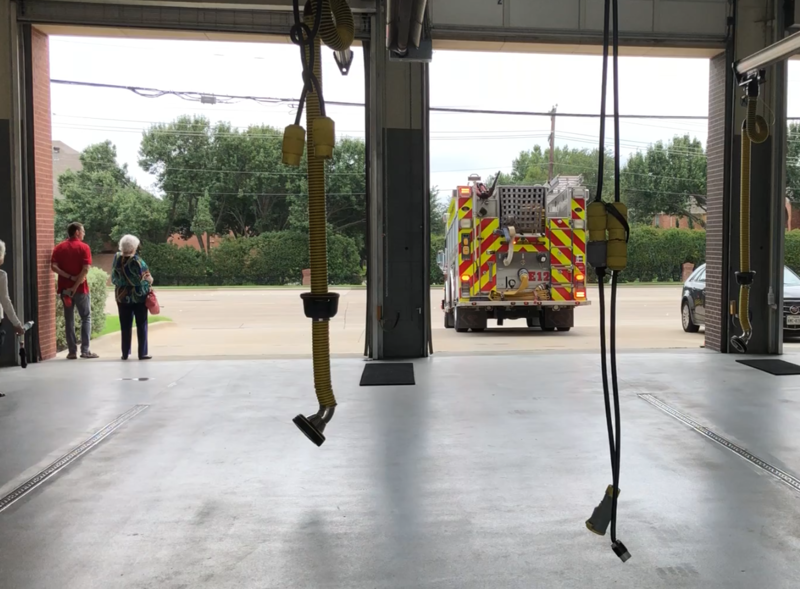 Right after that, about half of the on duty team was dispatched on a call. Not 10 minutes later, the rest of the team was also dispatched, and we watched them take off in the fire engine! 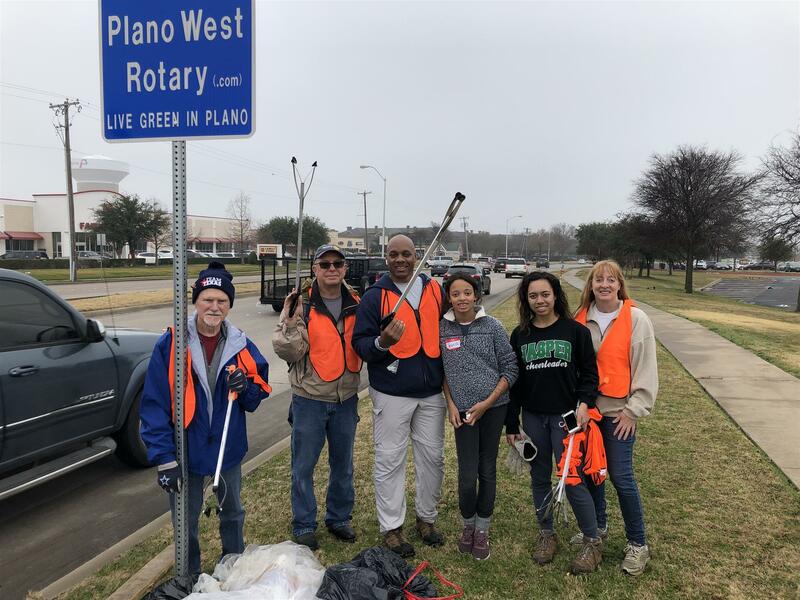 Thanks to our team of 6 who were up and out at 7:30am on a Saturday to help make Plano, Texas beautiful! Our Charity Bucket will go towards books for our sponsor school, Barron. You may also buy and bring books - see left column for book list links, by grade. 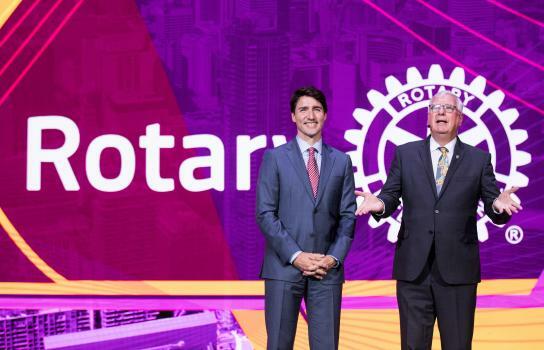 A princess, 3 prime ministers, and a former first lady join 25,000 in Toronto to celebrate Rotary’s good work and plan more of it! Plano West Rotary club had our 9th annual meeting at Barron Elementary. The 5th Grade Student Council entertained us and showed us around. 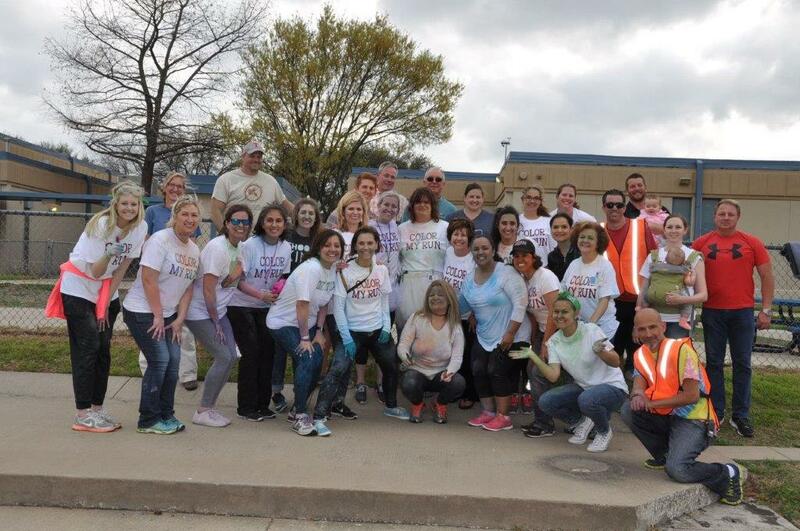 Plano West Rotary helping out with Barron's first ever COLOR RUN!!! !